The structured finance sector is not immune from the rampant spread of technology, and it seems that innovations in the FinTech space are occurring at an ever-accelerating rate. Busy securitization professionals lack the time, and the resources, to fully investigate and digest the plethora of developments and how they will directly impact their day to day jobs. As a solution to this growing knowledge gap, we are proud to present “The Innovation Institute” at ABS East. The institute will consist of a series of workshop presentations over two days, and will feature expert FinTech speakers from outside the structured finance sector with deep insights into these emerging technologies, and how they can and will impact our industry. This will enable our attendees to bridge the information gap in the convenient setting of ABS East, avoiding any extra travel and time requirements associated with learning a new sector*. The Innovation Institute will take place on Monday, September 18th through Tuesday, September 19th. The workshop series will not require additional sign up, and is open to all registered ABS East attendees. 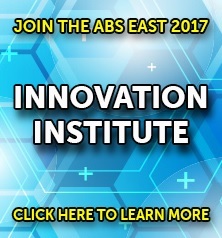 View the Innovation Institute panels on the full ABS East agenda here. For more information on speaking on an Innovation Institute panel, contact the event producer, Jade Friedensohn, on jfriedensohn@imn.org. 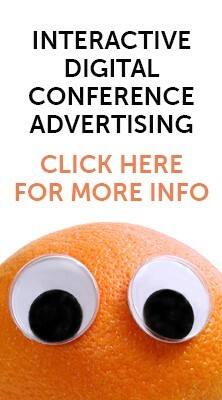 *Not only can attendees SAVE TIME, they can WIN TIME. Attendees who participate in four or more Innovation Institute workshops can enter to win an Apple iWatch!